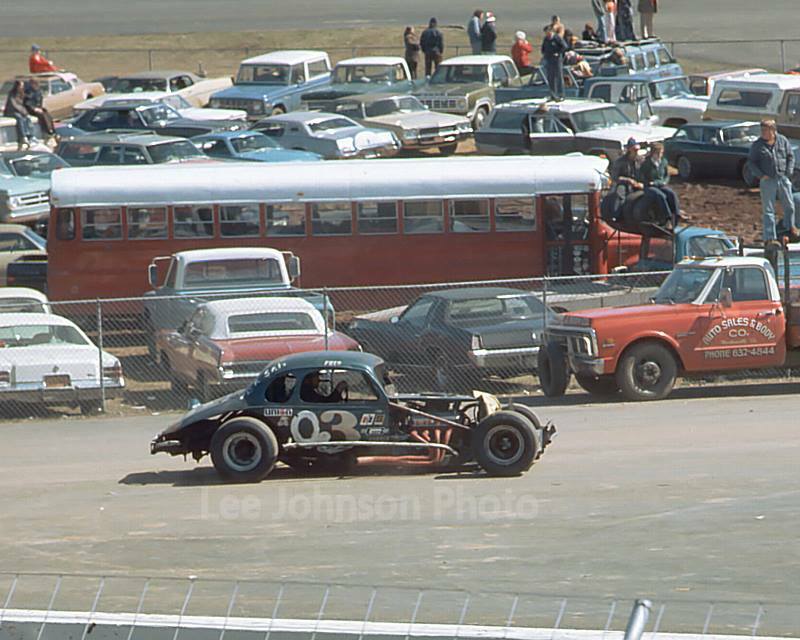 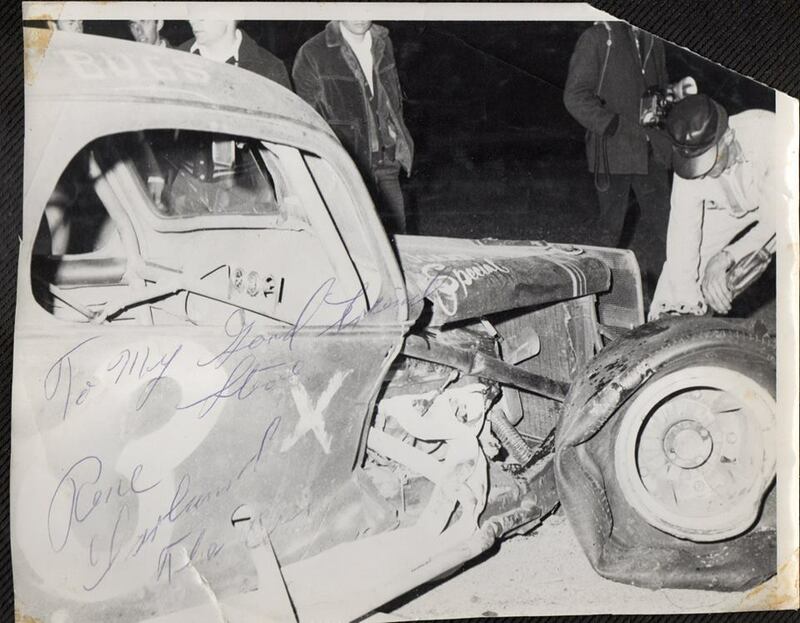 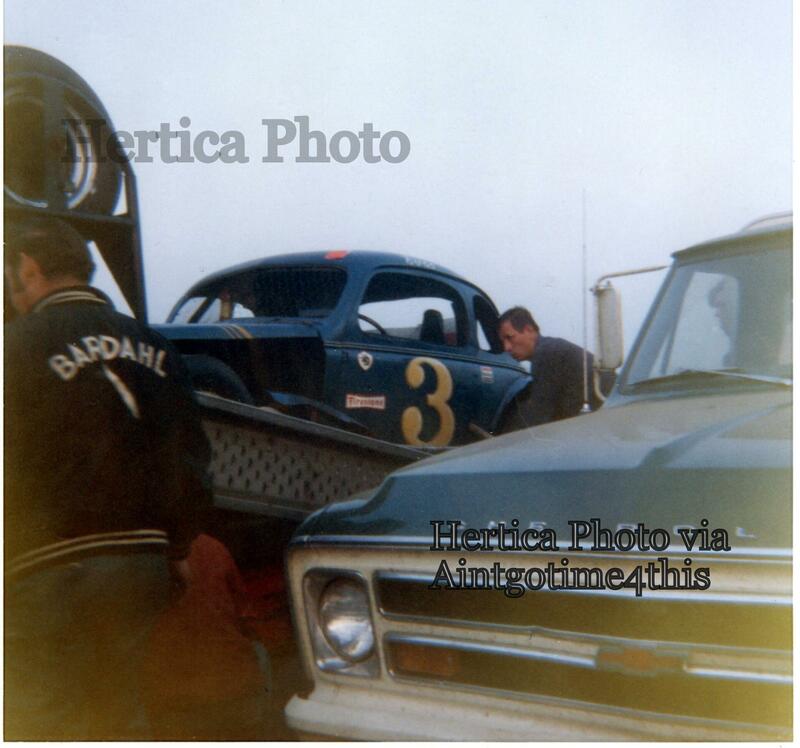 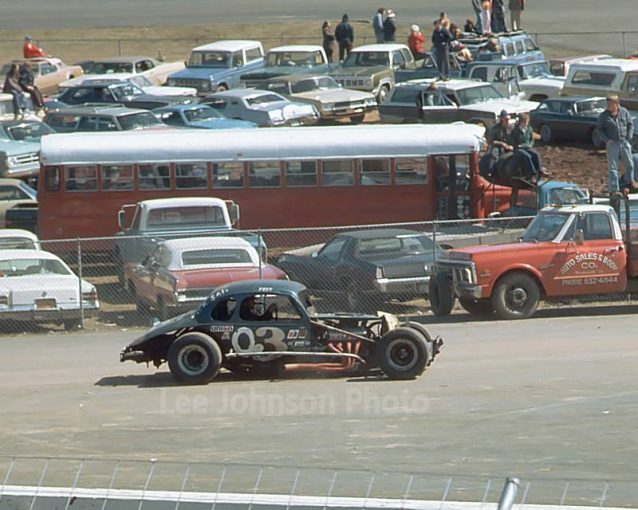 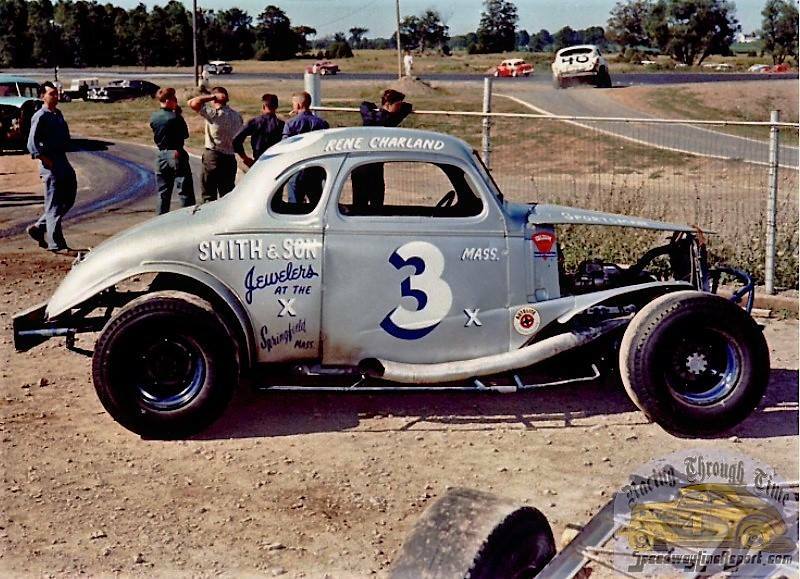 One of Len Boehler’s cars, with what appears to be Fred Desarro behind the wheel. Car owner Len Boehler is third from right, driver Fred Desarro fourth from right. 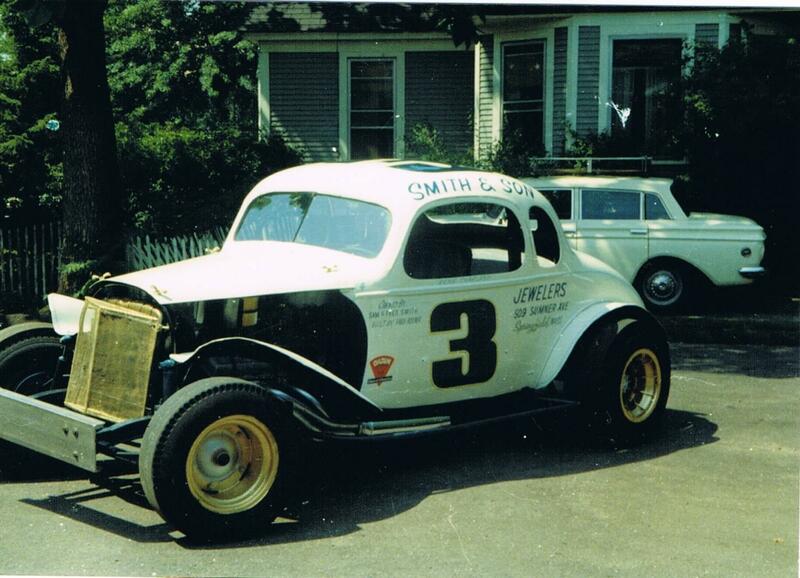 Utica-Rome. 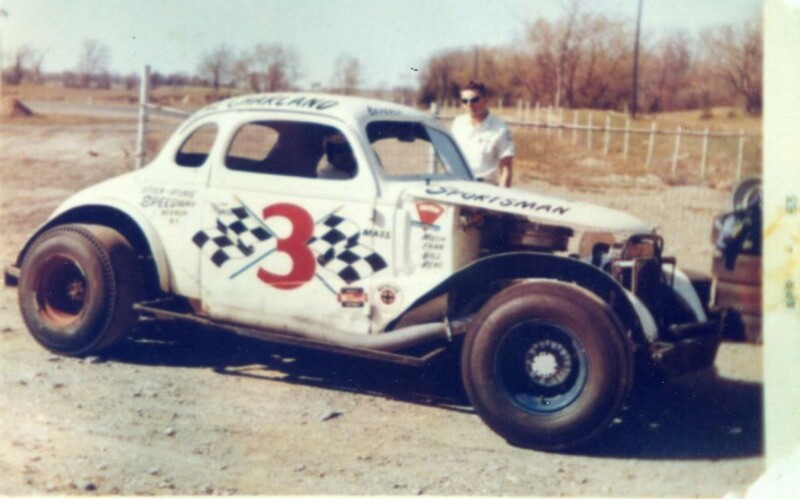 This car had been the Beebe Zalinski M-6. 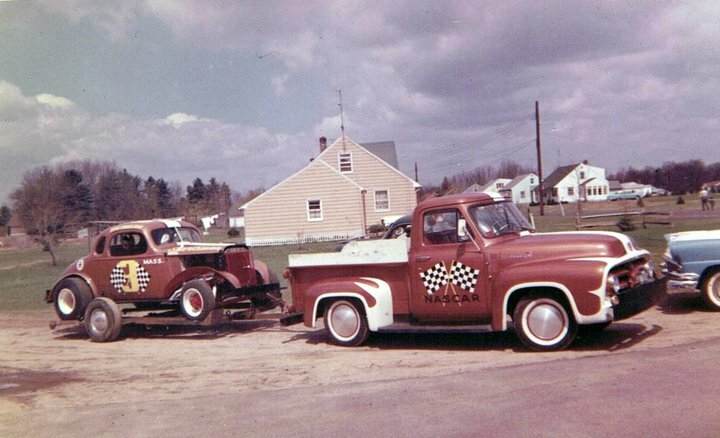 Photo from Racingthroughtime.com. 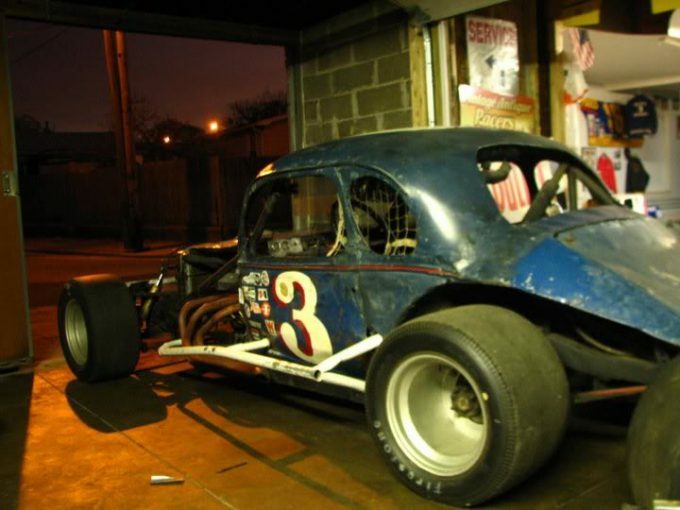 This is the car of Mousey Kempster, who mainly campaigned in the New Jersey-Long Island area. 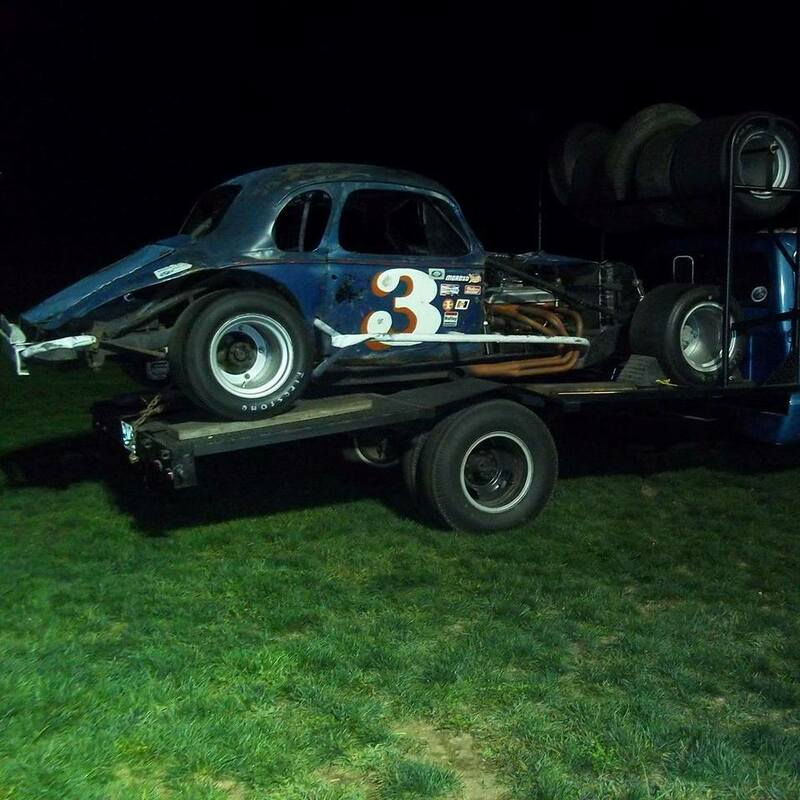 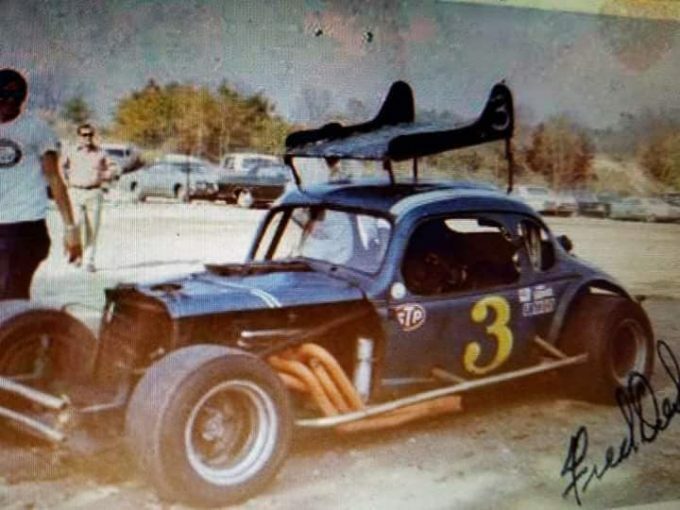 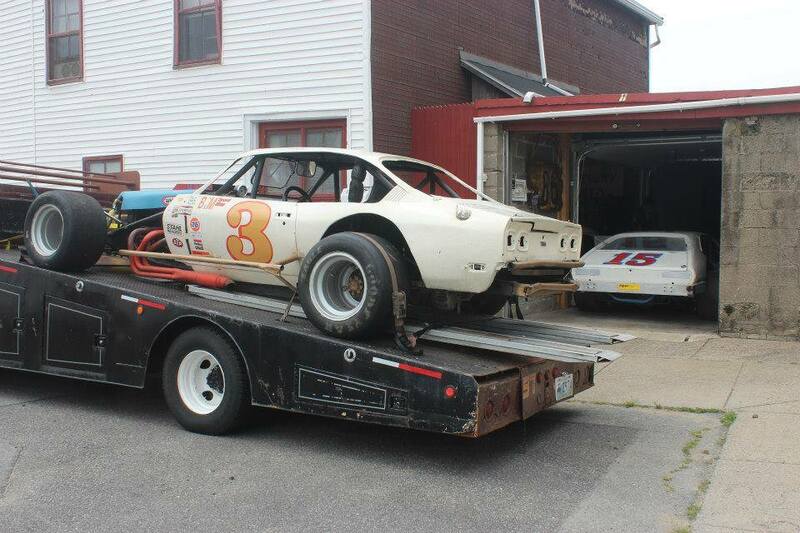 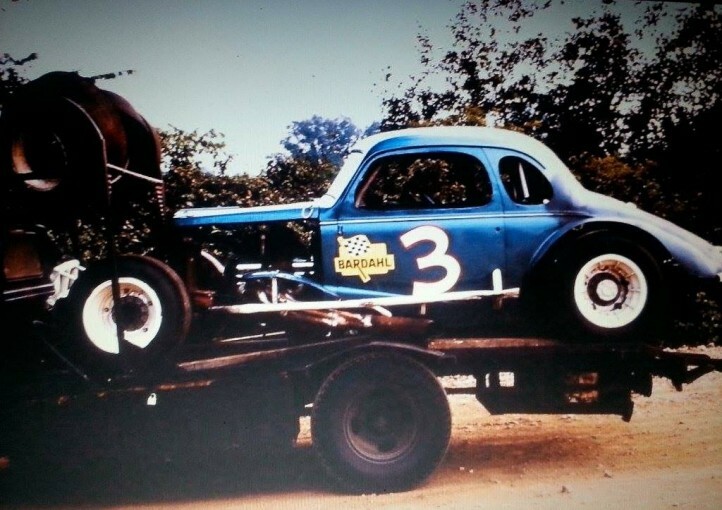 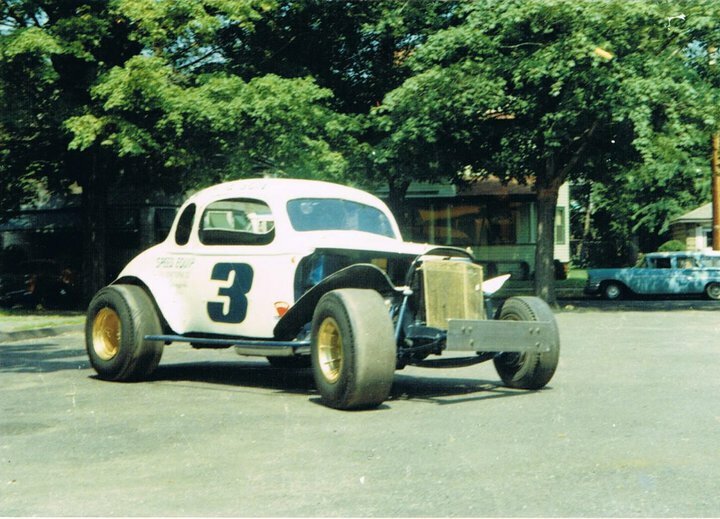 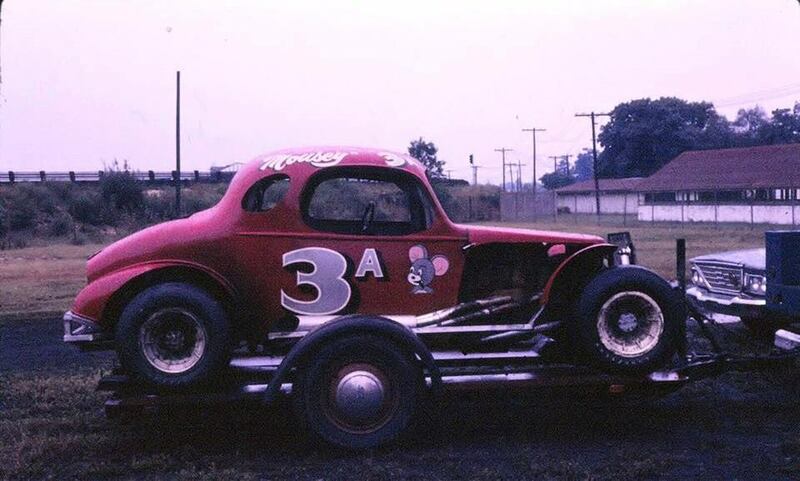 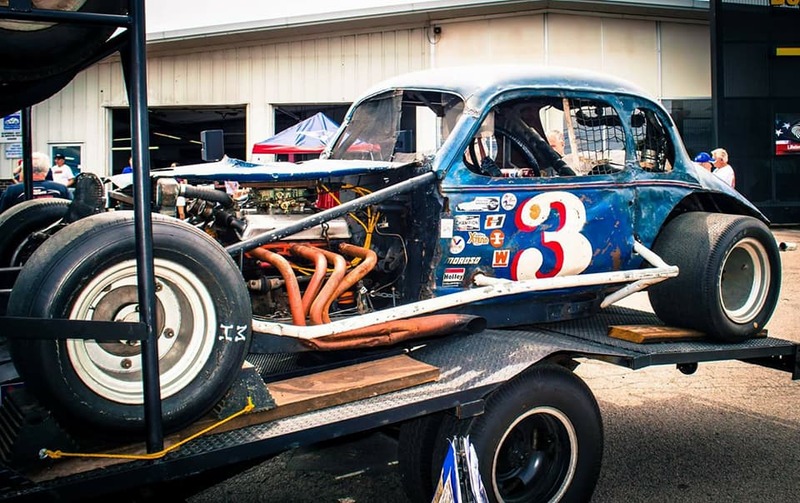 The Dave McCredy-owned cars, driven sometimes by Dutch Hoag and mostly famously for years by Bill Wimble, were normally numbered “33”. 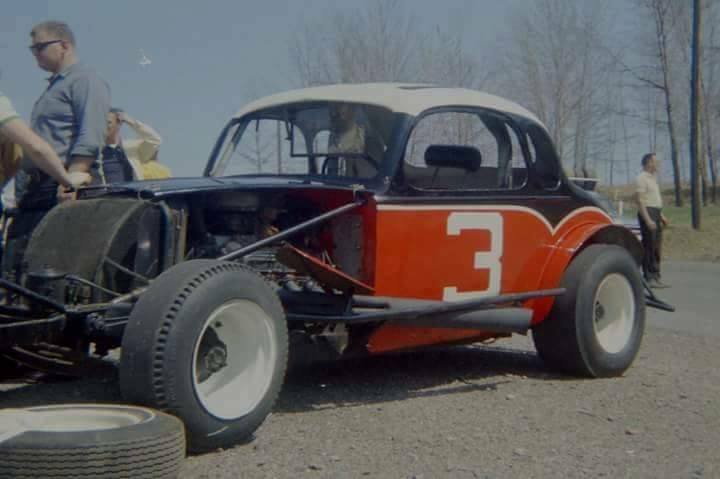 On occasions, however, they were numbered “3” or “13”. 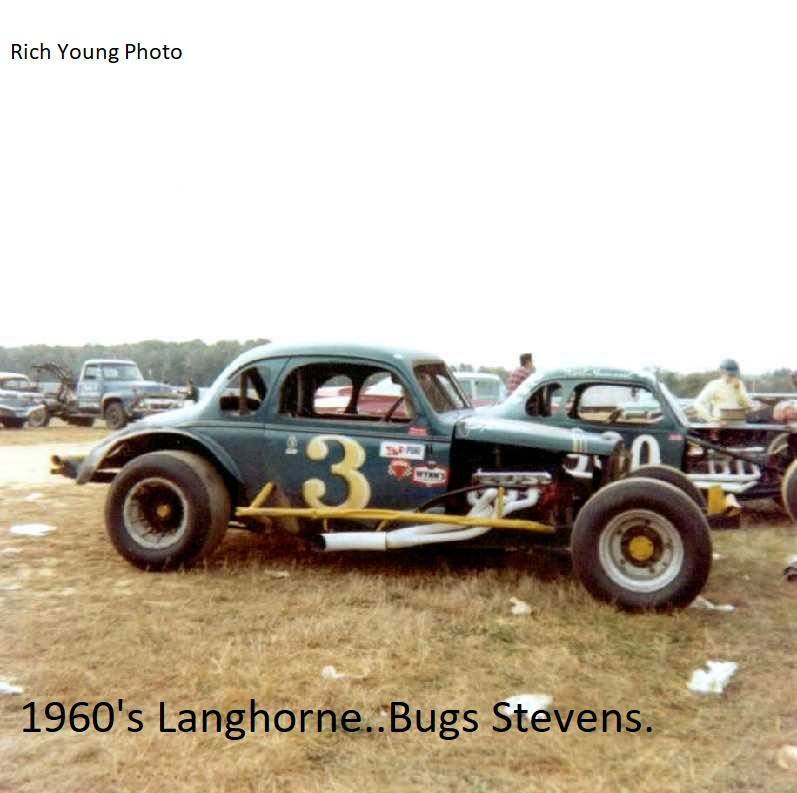 1969 – Langhorne. Car owner Len Boehler is on the left, top mechanic George Colwell on the right. 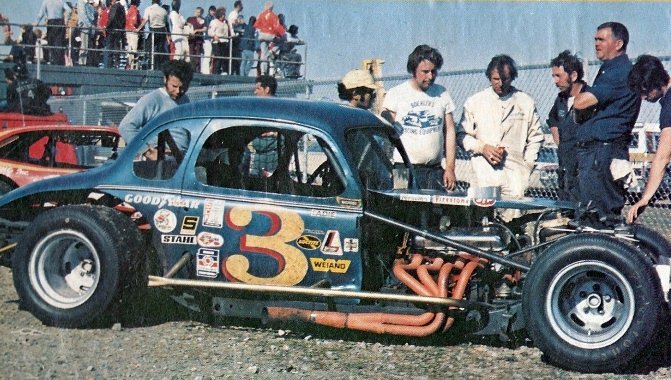 1974 – Martinsville Dogwood 500. Photo by Lee R. Johnson.